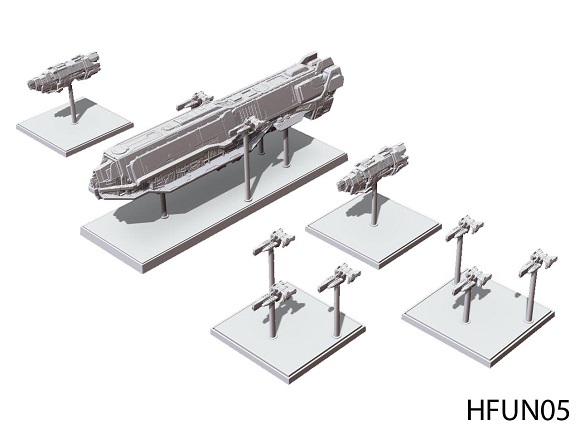 COMING NOVEMBER 25TH, Halo Fleet Battles and Planetfall are getting a lot of awesome new minis. Come see! 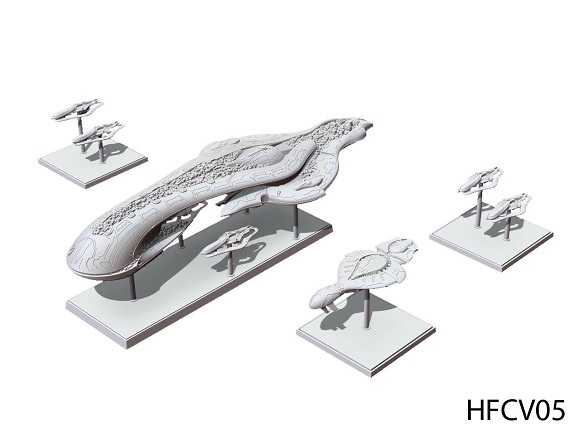 Halo: Fleet Battles fans have been eager to get their hands on the epic carrier models since they were first unveiled at Salute in London. The wait is almost over as these behemoths enter the fray this November. 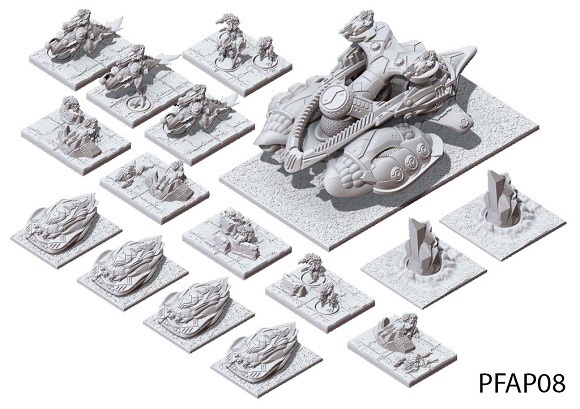 The Ground Command Helixes are jam-packed full of miniatures for Firestorm Planetfall commanders to add to their forces. 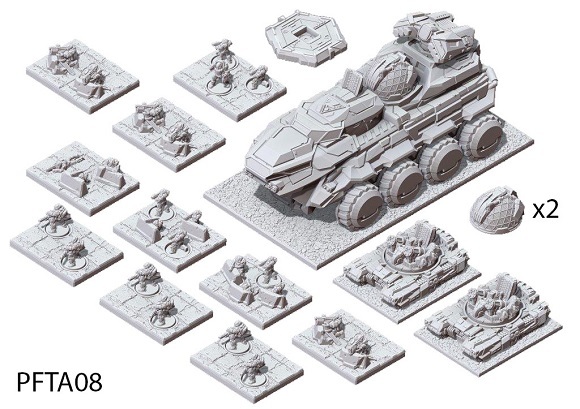 Each set centres around an imposing command vehicle designed to deliver a force’s most brutal and formidable infantry into the heat of battle, ready to overwhelm the enemy and secure victory. To place your pre-orders and find out more click the images below. 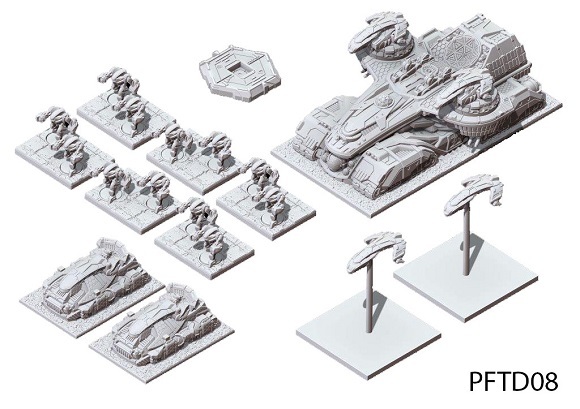 Assault Carriers are monumental symbols of Covenant power, and among the deadliest implements wielded by the Prophets in their war against humanity. 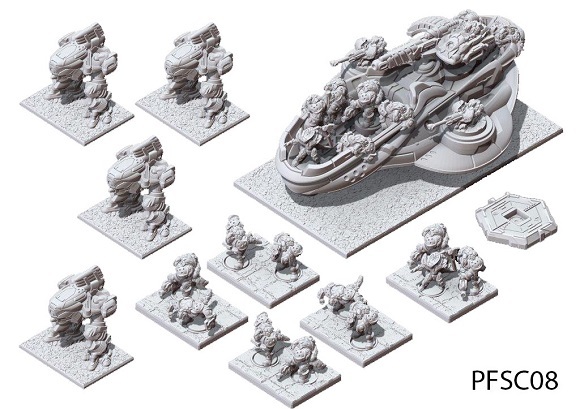 Each Assault Carrier is a potent instrument of conversion and compliance, capable of deploying thousands of troops and numerous fighter craft, backed by an array of devastating energy projectors that can burn entire continents to ash. Punic-class supercarriers have served the UNSC well in numerous campaigns and holding actions during the Covenant War, including the heroic last stand above Estuary and as base stations for the decisive counterinsurgency and evacuation operations on Charybdis IX. Unfortunately, the destruction of each supercarrier also means an irreplaceable loss of elite crews and materiel that slowly erodes the UNSC Navy’s overall effectiveness. 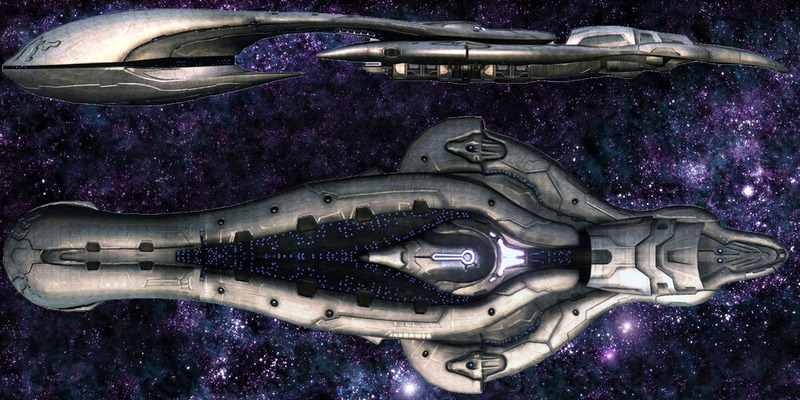 By 2552 only a handful of Punics’ remain spaceworthy, including the Trafalgar, pride of Reach’s defense fleet. The Dindrenzi utilise many Sky Drop assets in a bid to disrupt their enemies. 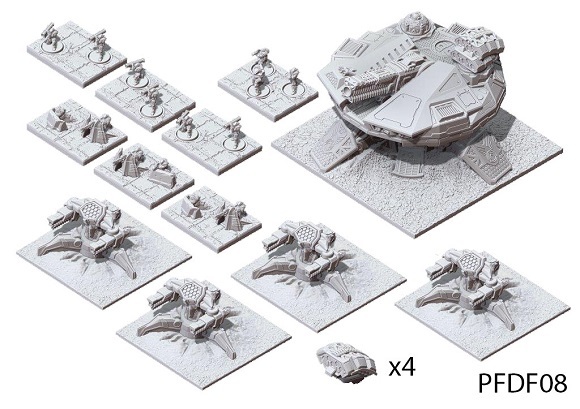 One of these assets is the fearsome Charon Heavy Command Drop Pod which is used to concuss and disorient its enemies prior to the execution of its core responsibility – the delivery of vicious Nyx Grand Companies. These troops are massed together into a larger formation than normal, and can easily overwhelm their foes in massed close quarters battle. Beyond its troop delivery role, the Charon also acts as static Artillery Command, bringing in low-orbit artillery to be targeted at locations of high enemy resistance. Designed specifically to carry the best of Terran Ground Infantry right into the middle of the fighting, the Terran Slepnir is equipped with a massive amount of close quarter grenade pods, ensuring that no lightly armoured enemy can get too close. Its greatest innovation comes in the form of its prototype Shield Harmonics Projector that can boost the power of nearby Terran Shields. The Slepnir can also rain death upon the enemy with a dual Hammerstrike Missile system, ensuring the Slepnir Command Tank is a natural choice in most Terran Battle Groups. Armed with a fore-mounted Corona Heavy Laser battery, twin Maelstorm turret-mounts and a bank of Stingray missiles, the Malani Heavy Command Barge is capable of independently targeting numerous targets, be they Armoured or Aerial. The vehicle’s hull is formed of an intricate matrix of crystal and armoured shell causing the Malani to have an increased resonance with Votari Crystals deployed on the battlefield, their effects magnified by the Malani’s presence until they become capable of storing greater levels of laser energy fired into them by the remainder of the Aquan force. The Jol’Tak Command Skiff acts as a command point for the Ro’Mul’Kat Warchiefs. With their Kul’Vok Bodyguards in close attendance these venerable warriors fight alongside their subjects on the fields of battle spurring them on with their own acts of valour and ferocity. The vehicle is fitted with an array of communications devices and a prototype New-Dawn Nexus Designator to greatly improve the effectiveness of artillery barrages. In addition, the Skiff is armed with a powerful Nar’VaK Titan Cannon and a brace of Sar’Nav Grenade Launchers, perfect for softening up a target prior to assault. The Command Mover is commonly fielded with a fore-mounted linked Plasma Surge that ensures the vehicle is devastating when targeting the enemy at short range. Directorate low-orbit artillery barrages are directed using a pair of Punisher Drones that are launched from the hull. These diminutive Drones can also act as target designators for their parent, further supplementing the vehicle’s heavy firepower. The Deadlock Heavy Infantry engagement protocols are set to execute close range targets with their own brutal combination of Cyber and close ranged attacks. 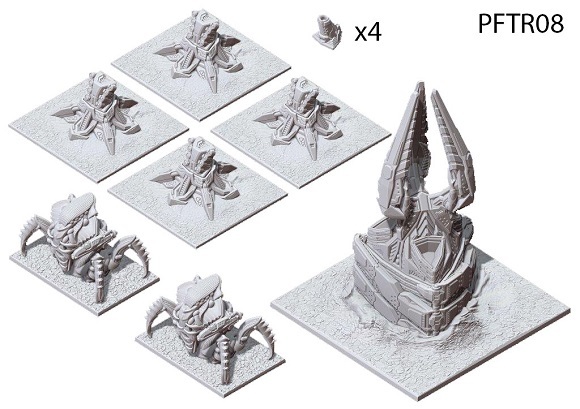 The Javi smashes its way into the battlefield, its massive spire providing support to both light and armoured forces in equal measure with extended Drone Nexus and Command effects. Once deployed from low orbit, the Javi expels a number of Narissa Gunnery Nodes to act as close defence and fire support. The Salamas Bodyguards are tasked with the Command Spire’s defence. Heavily armed and highly aggressive, these warriors will fight to the last breath to protect their primary commander on the field.